New vehicle pricing includes all offers and incentives. Tax Title and Tags not included in vehicle prices shown and must be paid by the purchaser. Pricing may or may not include dealer installed options. Rebates include financing with Ford Motor Finance and trade-in assist. See dealer for details. While great effort is made to ensure the accuracy of the information on this site errors do occur so please verify information with a customer service rep. This is easily done by calling us at 317-885-9800 or by visiting us at the dealership. 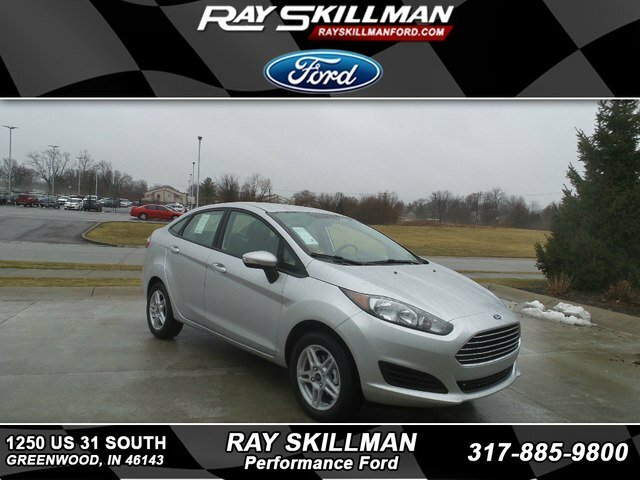 Whether you’re in the market for a new or used vehicle, automotive financing or auto parts and service, Ray Skillman Ford is the leading dealership near Indianapolis, Greenwood, and Plainfield. For years we’ve proudly offered a wide variety of new and used cars, Ford incentives, service specials, and savings on original Ford parts. 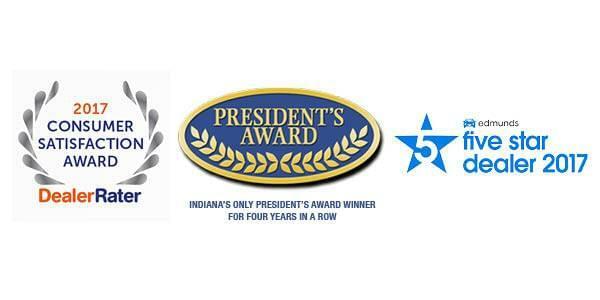 Did you know, we’re also your premier Hyundai store, too? We’re proud to offer you a tremendous selection of Hyundai vehicles, both new and used. 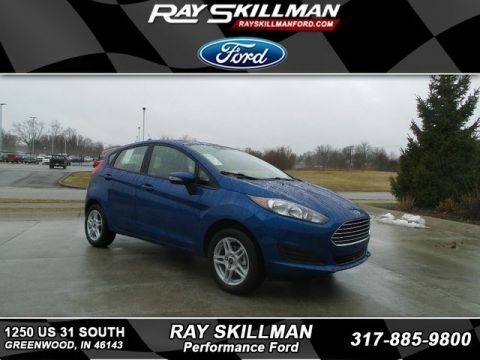 At Ray Skillman Ford, there’s not much we can’t do for YOU! We understand that buying a car is a serious process that takes a lot of time and consideration, and our customer service experts are here to help you select exactly the right vehicle for your lifestyle and needs. We want you to be 100% satisfied with your purchase. Whether it’s the new Ford Fusion sedan, the powerful Ford Explorer SUV, the classy Hyundai Sonata, or even one of our ultra reliable used models, you’re going to love your next vehicle from Ray Skillman Ford! Because we know all our clients have different financial situations, we have ensured that the cars on our lot come in all shapes and sizes, and are offered for a wide range of competitive prices. For Indianapolis, Greenwood and Plainfield drivers looking for automotive financing, we offer many flexible options as well as help finding reasonable loans, should you need one. We’re here for all of your other automotive needs, too. Ray Skillman Ford’s Certified Ford Auto Service Department provides a range of car services from oil changes to serious repairs. Let our highly trained experts maintain your vehicle and you’ll enjoy it for years to come. 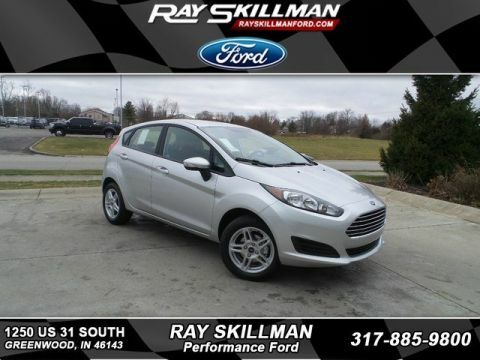 Here at Ray Skillman Ford, our goal is to provide Indianapolis, Greenwood, and Plainfield drivers with the best car buying experience possible, so stop in or schedule a test drive today! 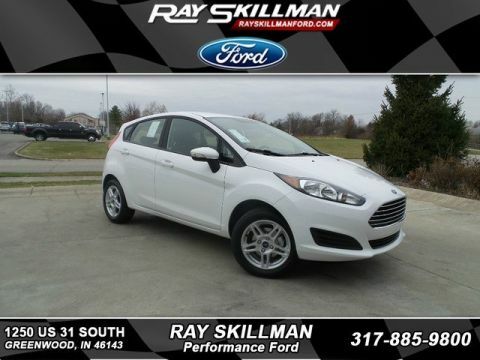 Ray Skillman Ford	39.5994501, -86.1062557.